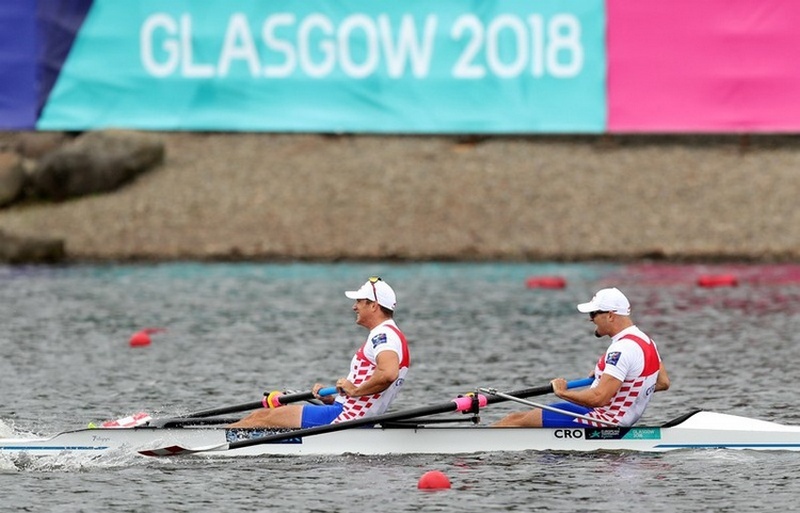 Brothers Sinković, winners of the 2018 European Rowing Championship in Glasgow, Scotland, GB. Sinković brothers have won in front of the teams of France and Romania. Photo by Reuters. 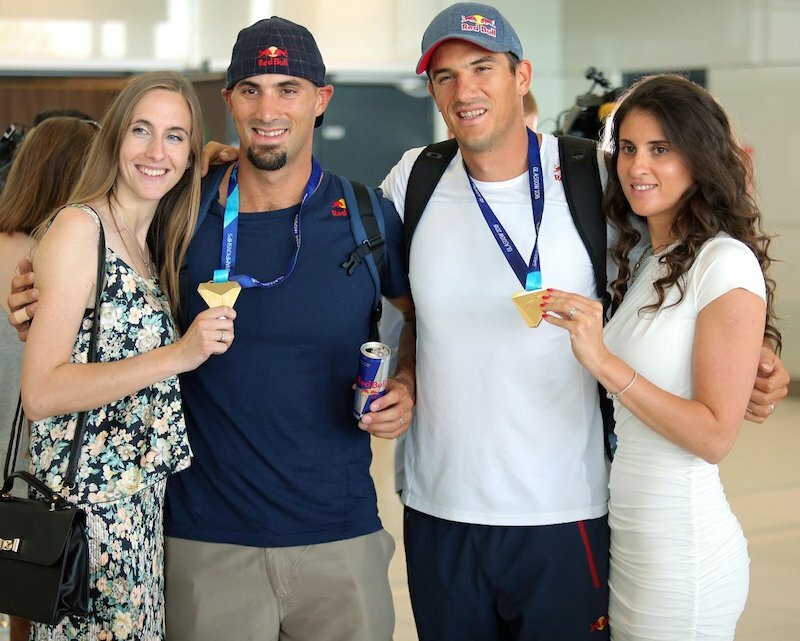 Brothers Sinković with their wives at the Franjo Tuđman Airport in Zagreb. Photo by Borna Filić, Pixell. Croatians are the World Cup champions in quadruple sculls for the third time - in 2010, 2012 and 2013!